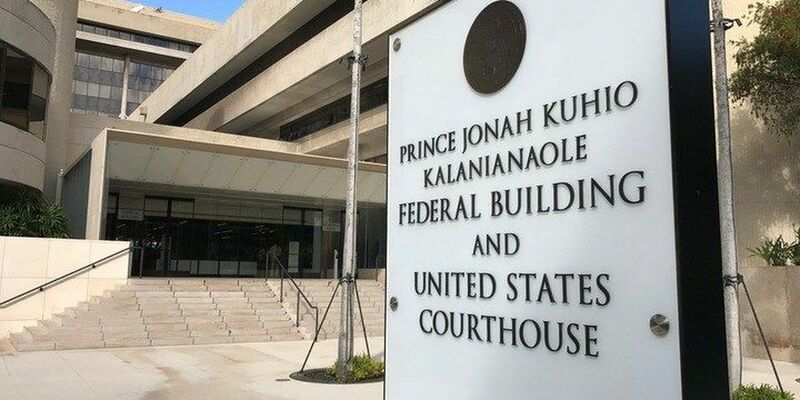 HONOLULU (HawaiiNewsNow) - A Maui man has been charged with defrauding small businesses by collecting fees for loans from Goldman Sachs when he in fact had no affiliation with the investment bank. A recently-filed federal complaint says that Rodney Ticanis Sparrow used aliases and phony domain names, including “goldmansachsinvestment.com," to convince small businesses that he could help secure loans. The complaint says most of the clients were in Northern California. The government says he collected more than $250,000 from seven victims between 2013 and 2015. Sparrow made an initial appearance in federal court Tuesday, and was released on $50,000 bond. He also agreed to be tried in California.